SunEdison has formed a joint venture (JV) with asset management firm JIC Capital to develop around 1GW of utility-scale solar photovoltaic (PV) projects in China over the next three years. The JV is aimed at offering and structuring nonrecourse financing to build and own the plants in the country, which currently has about 19GW of installed solar energy capacity. SunEdison president and CEO Ahmad Chatila said: "This historic joint venture is a great step forward for SunEdison. "It is a great honor to partner with a leader like JIC Capital, and we are committed to harnessing our world leading technology and deployment capabilities to deliver clean, cost effective solar energy to the people of China." China plans to have 35GW of installed solar energy capacity by 2015 and 100GW by 2020. As part of the plans, various large-scale projects are currently being identified and evaluated with construction expected to begin in early 2015. 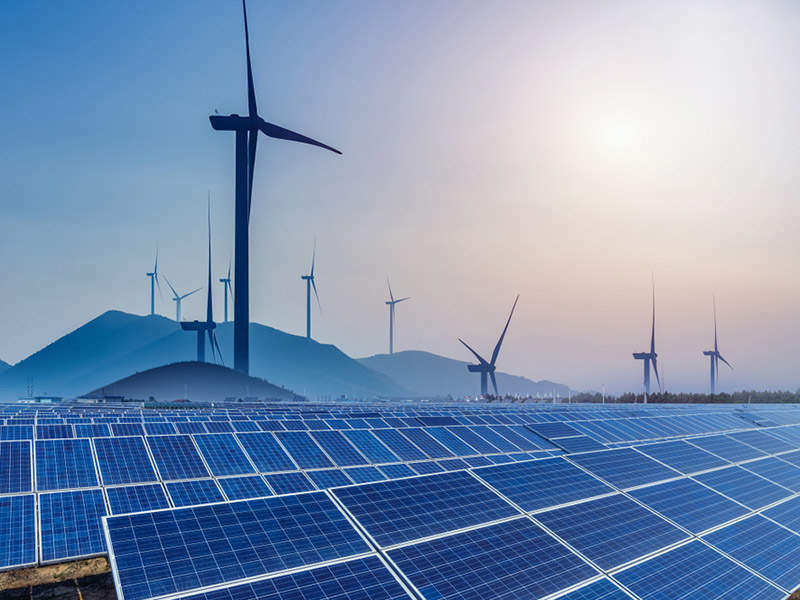 SunEdison may acquire the projects directly or through an affiliate, including a yieldco, while the plants will be operated and maintained by SunEdison Renewable Operation Center. JIC Capital chairman JianPing ZHANG said: "Capital contributions will accelerate the growth of the solar market in China, and China’s solar PV industry requires international know-how to improve. "We see this collaboration brings opportunities to combine capital and industry, to form a focused industrial investment platform for long-term operations."